There is a vast selection of apps available to help small businesses along the way, both financially and organizationally. 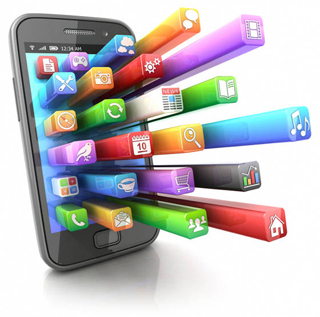 Although a single app cannot solve all the problems associated with running a small business, the apps listed below could make a considerable difference in terms of organizing the day-to-day running of your company. By recording and sharing important ideas, exchanging contact details rapidly and cost-effectively, organizing complex travel plans and expenses, and facilitating transactions by allowing you to accept credit card payments, so you can create a more successful business. The perfect app for business people on the go, Evernote allows you to digitally jot down important ideas and moments of inspiration both quickly and efficiently. The free app also allows your text-based notes to be combined with voice recordings and photographs and allows you to organize and share them with colleagues. 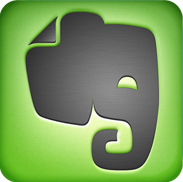 Evernote works with most devices and allows you to sync these devices so that you can have constant access to your notes, wherever you are. A cost-effective and rapid substitute to the paper-based business card, Bump allows users to exchange their contact information by ‘bumping’ smartphones together. Users can also exchange files, photos and messages, transforming traditional business cards into a thing of digital beauty. 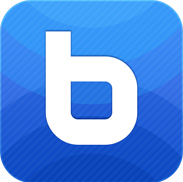 The free app works on iPhone, iPod, iPad, and Android, allowing you to ‘bump’ different devices. 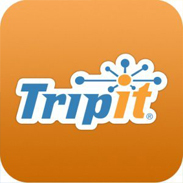 TripIt, which claims to “drag traveling kicking and screaming into the 21st century”, is the perfect app for business men and women who travel on a regular basis. Travelers can automatically obtain a simplified and unified travel plan by forwarding their confirmation emails to plans@tripit.com. Users can also custom their plans by adding maps, directions, notes and photos, allowing you to travel with complete peace of mind. Its sharing and 24/7 access features will keep you and your colleagues and family in the know at all times. Business expenses can be hard to keep track of, which is why Expensify is essential for managing your day-to-day expenses. You can import businesses expenses directly from a credit card or bank account, as well as record your mileage. 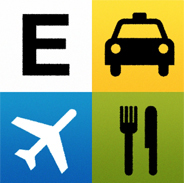 The app also allows users to scan receipts directly into the system or forward them to receipts@expensify.com, or organize their expenses according to a particular trip, and submit expense reports to employers at the touch of a button. 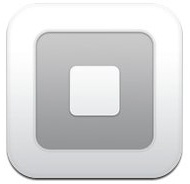 Square is a useful app for small businesses wishing to overcome the barriers of accepting credit card payments. The free app allows businesses to accept credit card payments by means of a pocket-sized card reader that securely encrypts each and every transaction. Square charges a fee of 2.75% per transaction and payments are processed within 1-2 working days. There are many apps on the market claiming to help small businesses succeed, some of which can truly make a difference both financially and organizationally. With many apps coming at no cost to the user, why not to try some of them today? It could make a significant difference and help you to run your small business more efficiently. This article was written in collaboration with Sahipasand mobile - a free classifieds website where one can buy and sell real estate, cars, and find online jobs.